Chiropractic is a branch of health care focusing on musculoskeletal system disorders, those of the nervous system, and their effect on general health. In most cases, chiropractic care is applied in treating neuromusculoskeletal complaints, including back pain, pain in the joints of legs and arms, neck pain, and headaches. Doctors of chiropractic are often referred to as chiropractic physicians or chiropractors. Northeast Minneapolis chiropractor helps relieve back pain and pain in the joints. Chiropractors are trained to practice hands-on, yet drug-free approach to health care, including patient examination, patient diagnosis, and effective treatment. 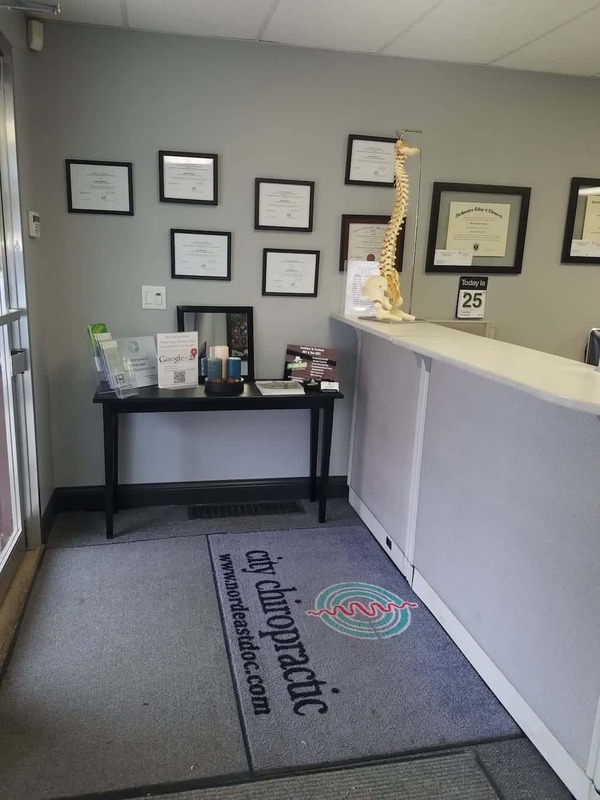 Northeast Minneapolis chiropractor possesses broad diagnostic skills, with thorough training to recommend therapeutic or rehabilitative exercises when necessary. In addition, chiropractors are also skilled in providing lifestyle and dietary or nutritional counseling. Doctors of chiropractic commonly perform “spinal manipulation” (also known as chiropractic adjustment) as a therapeutic procedure. The main purpose of manipulation is play a part in restoring joint mobility by applying controlled pressure manually into the joints that are hypomobile – restricted in movement because of a tissue injury. A single traumatic occurrence such as improper lifting of something heavy and repetitive stress, like sitting in an awkward posture for a long time, can cause tissue injury. Northeast Minneapolis chiropractor can correct these physical and chemical changes known to cause inflammation and pain. Manipulation or adjustment restores mobility in the affected tissues and joints, thereby relieving pain and alleviating muscle tightness to allow tissue healing. Northeast Minneapolis chiropractor, in performing chiropractic adjustment, will rarely cause discomfort. However, some patients may experience aching or mild soreness following treatment. Just like some form of exercises, this will usually resolve within 12 – 48 hours. Chiropractic care is usually the primary form of treatment in many cases involving lower back pain. In other cases involving some medical conditions, a chiropractor may complement the medical treatment to relieve the musculoskeletal aspects of the condition.